A bottled cannabis margarita has finally cleared its last regulatory hurdle and is coming your way. 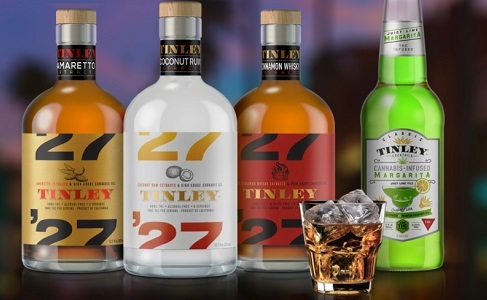 California-based Tinley Collective is releasing its weed-laced version of a margarita this week and we even have the hookup to some of the first few batches for you, below. While Tinley’s cocktails do have THC in them, they are completely alcohol-free. Instead what you have is a beverage that tastes like a margarita, that doesn’t get your drunk, but will get you stoned.